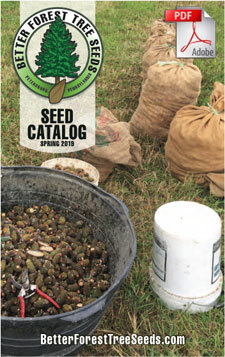 Welcome to the Seed Catalog, feel free to download the PDF document below or since our entire catalog is online you can page through the buttons on the left. Download a PDF of our current CATALOG by clicking here. Download a PDF of our ORDER FORM by clicking here.